Dr. Atwood D. Gaines is professor of anthropology, bioethics, nursing and psychiatry, and program faculty in the Ethnic Studies and Women and Gender Studies Programs at CWRU and its Schools of Medicine and Nursing. His MA, C.Phil. and PhD, all in cultural anthropology, were earned at UC Berkeley. His MPH was taken from UC Berkeley’s School of Public Health. He holds a Certificate in Ethics from CWRU’s Law School. Dr. Gaines is a medical anthropologist with public health training with research interests in health and social identity (ethnicity, “race”, social class, gender, age), ethnopsychiatry, bioethics (cultural bioethics), gerontology (dementia) and the cultural studies of science. His books include, Ethnopsychiatry (1992) and two volumes edited with Robert Hahn called Physicians of Western Medicine (1982, 1985) that initiated the cultural studies of Biomedicine. 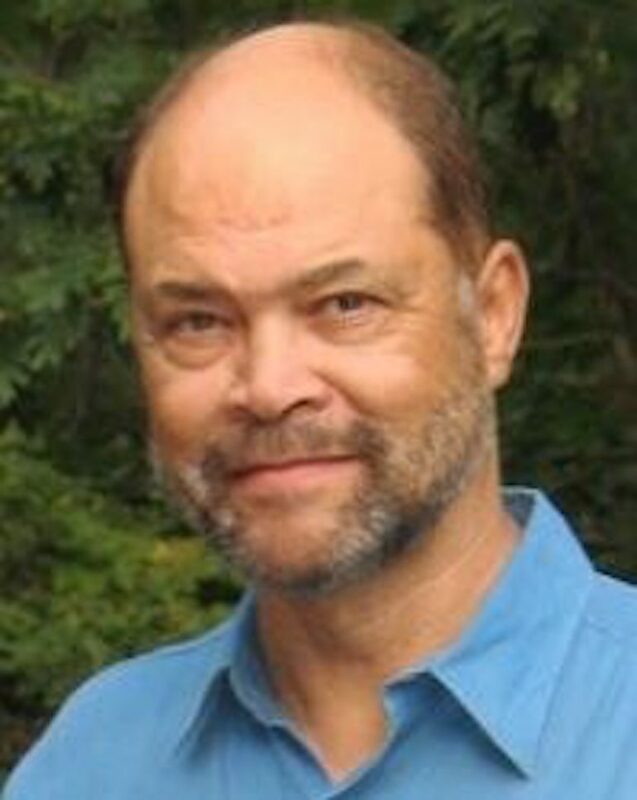 He has published nearly 80 articles in journals and books in the fields of medical anthropology (anthropology of Biomedicine, ethnopsychiatry, dementia (especially Alzheimer Disease), aging, bioethics) and in the anthropology of religion, social identity, cultural studies of science, American Studies and Europeanist anthropology. He has developed Cultural Constructivism, a general theoretical framework in Medical Anthropology as well as the formulations of the New Ethnopsychiatry, Local Biology, Local Ability, and the fields of the Anthropology of Biomedicine and the Ethnology of Biomedicine. More recently he has developed Millennial Medical Anthropology and Cultural Bioethics within it. A central focus on social identity and classification has led to many publications concerning cultural constructions of “race” in medicine, science and society and has considered the ethical problems of ‘racial’ concepts for medicine and psychiatry in the Encyclopedia of Bioethics (1995 and 2004 editions). His work on dementia with Peter Whitehouse, MD, PhD, has contributed to the deconstruction of Alzheimer’s as a disease. Other key contributions include the cultural interpretation of US psychiatric classification (1991) and the cultural construction and variation of depression (with Paul Farmer). Dr. Gaines is a contributing author of the Cultural Formulation Appendix of the American Psychiatric Association’s Diagnostic and Statistical Manual IVth Edition (DSM IV) (2000). He coauthored an important article on the ethics of genetic testing in Alzheimer Disease (AD) (with Stephen Post, et al.,) that appeared in JAMA. He wrote the first study of AD in a minority culture. He has published in the American Anthropologist, Alzheimer Disease and Associated Disorders, Anthropological Quarterly, Research on Aging, Philosophy, Psychiatry and Psychology, Lancet Neurology and other journals as well as several encyclopedias (of Anthropology, Bioethics, and Medical Anthropology). Dr. Gaines has recently been asked by Springer to serve as editor of a new series of books that continues the Culture, Illness and Healing book series started by Arthur Kleinman. His research efforts have taken him to England, France, the US (SF Bay Area, Honolulu, Durham, Cleveland) and to international locations for his studies on international science. His work has been funded by NIH, NIMH, NIA, the Social Science Research Council, the MacArthur Foundation and the International Working Group for the Harmonization of Dementia Guidelines. Dr. Gaines is currently Editor-in-Chief of Culture, Medicine and Psychiatry: An International Journal of Cross-Cultural Health Research. This journal has seen a tripling of internet downloads since he took over as editor, a key indicator of the Journal’s importance.